As we head back to school and move into dorms and apartments, there are essential items everyone needs. Here are 10 wonderful items from Amazon that are perfect for back to school time! You can’t be successful if you’re dehydrated, right? These bottles come in a variety of beautiful colors and designs and keep your drinks hot or cold because of the material they’re made from – making them perfect for coffee as well! Sleep is just as important as water. Dorms can be known to have less-than-stellar beds, so add a mattress pad to increase your quality of sleep! 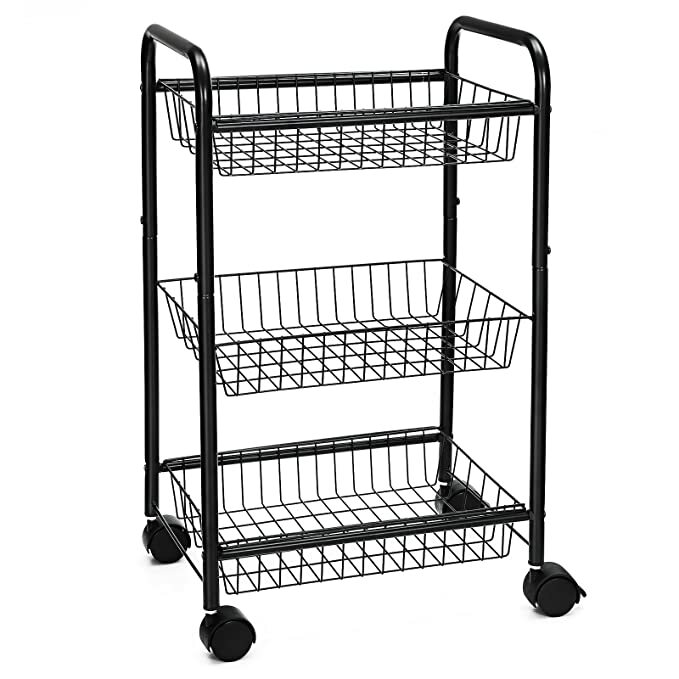 This cart is perfect for storage in a small space like a dorm, or perfect to hold things in a bedroom, living room, or kitchen in an apartment! Plus, it has a sleek design! 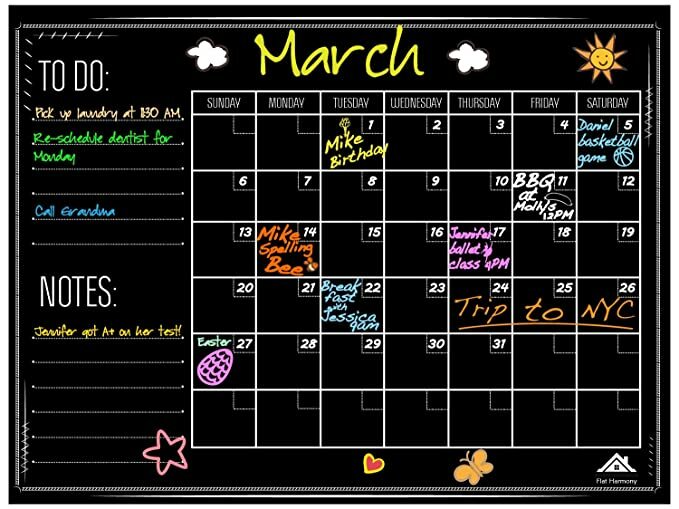 As a student you have to stay organized to ensure your success. Hang this in your dorm or apartment and stay up to date with all of your responsibilities. 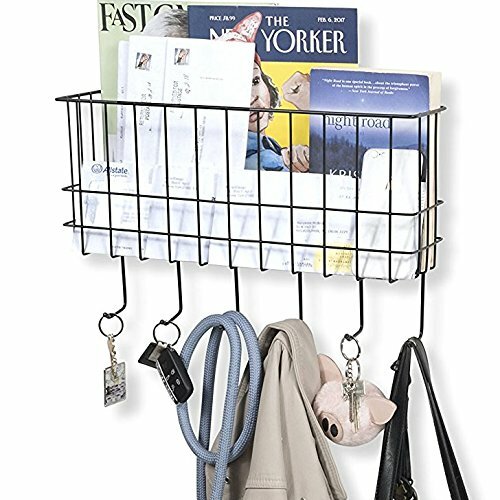 This is perfect for a dorm or apartment because you can hang clothes or keys on the hooks, while also storing anything you need to in the top compartment. 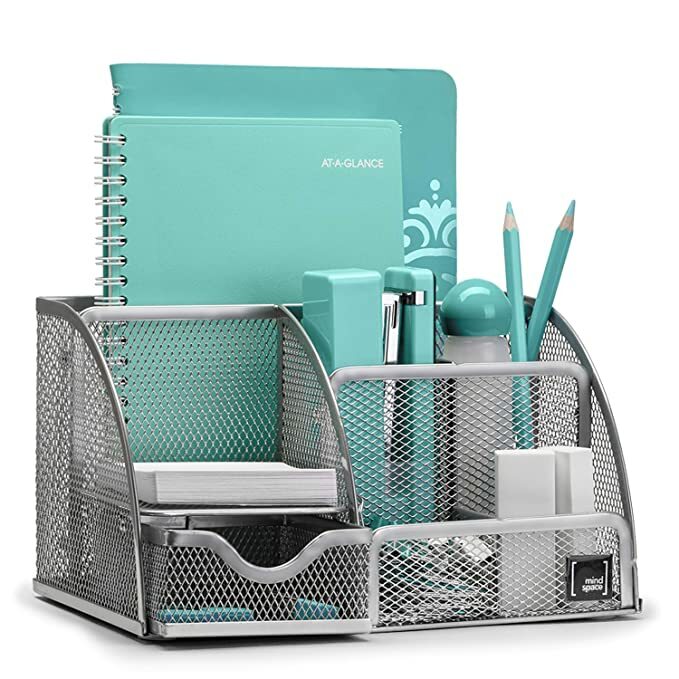 Like with the hangable chalkboard, this will help keep you organized and ready to tackle the school year. Even though dorms and apartments can be small, you can still run into trouble with locating outlets. These long phone cords are a huge life saver, especially if you end up with a lofted bed. Your living space needs to be comfortable and feel like home in order for you to be successful. Add some cute lights to give your room an extra touch of homeyness. Some dorms or apartments do not have air conditioning, and a lot of people don’t study or work well when too hot. 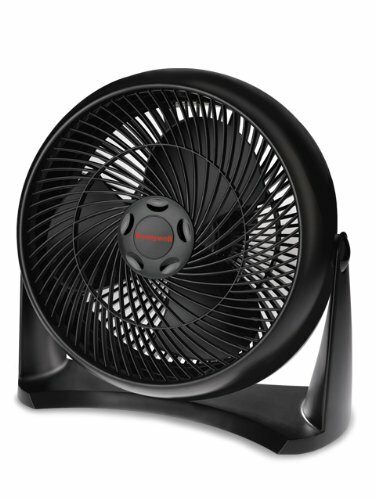 Buy this fan and keep yourself cool all school year long. Whether you’re in a dorm or an apartment, you probably have roommates and neighborhoods. Earbuds are essential to maintaining your sanity and getting things done. What do you think of these items? Are you excited for dorm/apartment life? Comment below and tweet us @Fuzzable with all of your thoughts and opinions! What Should Western Guests Wear to an Indian Wedding?